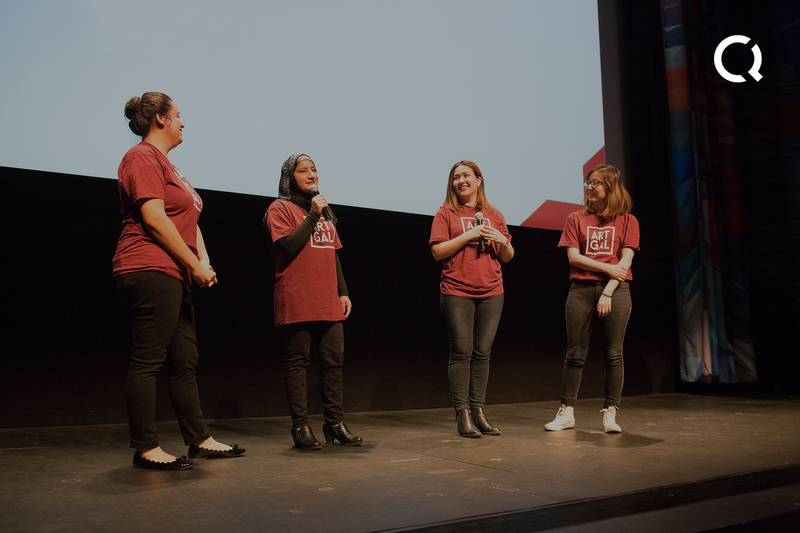 C4Q presents HackFemme, a conference that equips future tech leaders with the skills and knowledge they need to support women’s success in the tech industry. Only 15% of women in top tech companies work as engineers. Even as women pursue higher education at record numbers, only 18% of computer science college graduates and 35% of coding school graduates are women. This gender gap is costing tech companies talent and profit: tech companies with more women in management have 34% higher returns. HackFemme will feature a dynamic set of actionable panels such as Overcoming Industry Challenges and Becoming a Champion. In addition HackFemme will provide hands-on workshops, lead by industry leaders, such as Negotiation 101, Unexpected Roadblocks, The Importance of a Personal Brand, and Rise Up. Women tend to undervalue their work and often don't negotiate job offers. This workshop will provide strategy and tactics to use when negotiating pay, promotions, and raises, in a way that feels empowering and replicable. Many women have had to navigate situations of conflict that go above the day-to-day. Issues of harassment or bias can create unexpected roadblocks to being effective at work. How should you decide how to approach? Who can you count on to support you if you need it? What does it mean to create a Personal Brand in a technical organization? How can you stand out among your peers - especially if you're in the minority? How can your personal brand help you in your career trajectory? It can be easy to question yourself in a situation where you're not yet confident of your skills. How can women face down issues of Imposter Syndrome in order to ensure they're not just effective but perceived that way? Being one of the first or only women on your team and working in a male-dominated industry can present challenges. How do you deal with being expected to do the "office housework"? Facing a culture of discrimination or harassment? Panelists will share lessons learned and tactics to employ whether you're starting out or more senior in your career. Peers, managers and companies all play a role in creating a culture that enables women's success. Our panelists will discuss how they have cultivated female talent throughout their careers and advice on how to become a champion. Future-looking discussion to hear what senior leaders are doing this year to actively champion women at their companies and in their network. C4Q creates pathways out of poverty through technology. 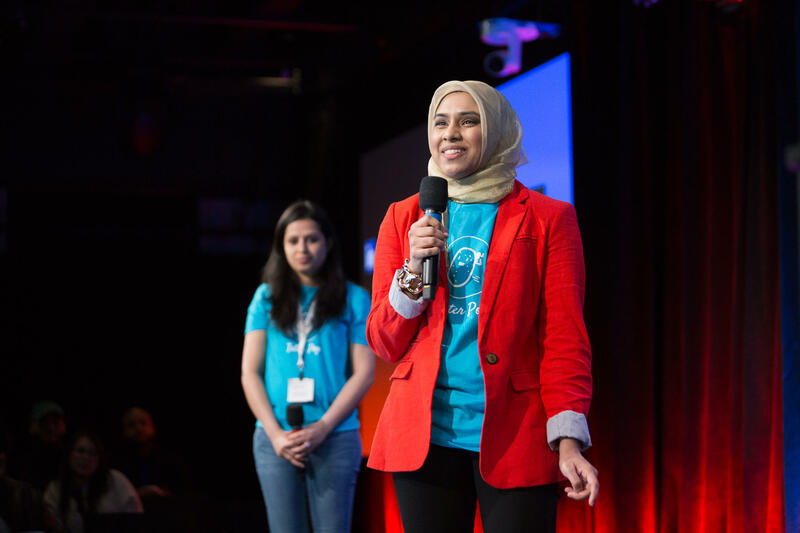 We believe that people from every community and background—across ethnicity, gender, and socio-economic background—should have the opportunity to learn to code, gain jobs in tech, and create companies of the future. It is our mission to increase economic opportunity and transform the world’s most diverse community into a leading hub for innovation and entrepreneurship.